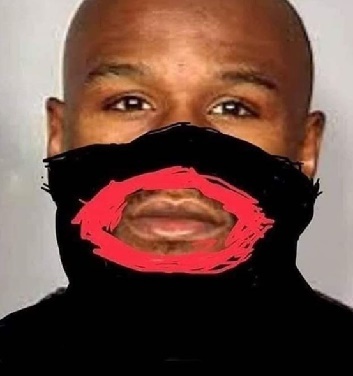 50 Cent is going scorched Earth on Floyd Mayweather, repeatedly blasting the boxer for undermining the Gucci blackface boycott ... and it's getting personal. They're upset over a Gucci sweater that depicts blackface with T.I. calling the clothing item straight "racist." 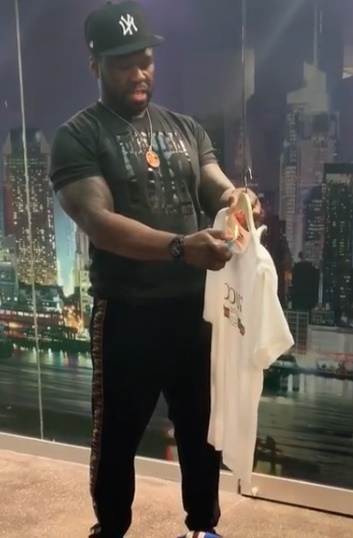 The move pissed off 50 Cent who's been lambasting Mayweather on social media non-stop, telling the boxer he's been "saying all the wrong sh*t" and urging him to get a publicist. He also posted a video burning a Gucci shirt and says he's donating all of his Gucci to the homeless because he won't wear the brand anymore.